I’ve talked about life planners before and thought I’d post an update. I’m still using the Erin Condren products (no plug here, just like her stuff). 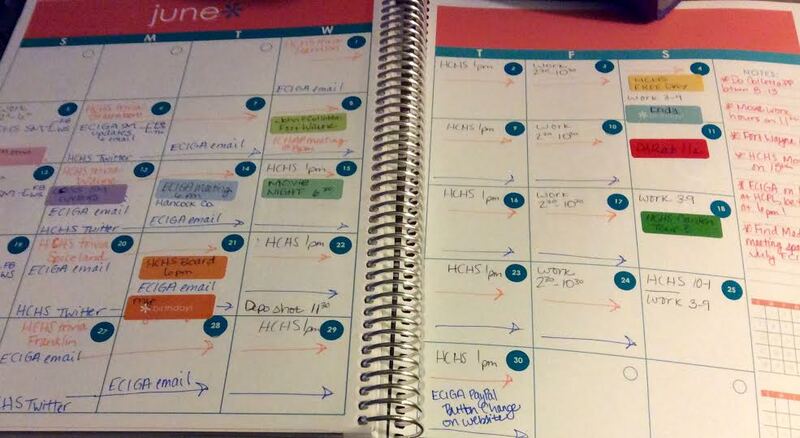 Except instead of an actual life planner, I “built” a more personalized notebook to use for 2016-17. It’s an 8.5″ x 11″ notebook (so it’s a bit bigger) with a personalized cover, a calendar in the front, and then fun notebook pages. I bought 3 personalized dividers (historical society, ECIGA, and Life/Citation) to divide the notebook pages. All I need calendar-wise is a monthly view (not weekly and daily). With the amount of social media I’m suddenly involved in, I needed a way to keep track of what to post and when to post it, content to post, etc. The calendar pages were marked with the month and lines for days, but I had to put on the stickers for the corresponding days, which was fine. Makes it totally customizable to when you want to begin using it, whatever year! The cost was equivalent to a Life Planner. Your maternal grandfather is a photographer…he’s made one room of his house a darkroom. By the time you come along, he doesn’t use the room anymore, but it still has that darkroom smell. Plus a lot of negatives. Get in there and secure those negatives! And any pictures you find around his house! Also, check the bookshelves in the living room for an old Bible. He hand-copied information from a Bible of his grandfather; where that Bible is now, who knows. But you might salvage it if you just explore those shelves! What you don’t realize is he was very interested in family history and actually had a lot of it there. You just need to poke around a bit. It’s nearly 36 years later and it’s untelling what happened to it all. Preparing for a trip on June 8 to Fort Wayne to see Dr. John Philip Colletta speak! Excited about what I’ll learn. He’ll be covering breaking through brick walls, passenger lists, and naturalization records. I’ve been helping my DAR chapter registrar with some prospective members so the brick wall techniques will come in handy! Since I’ve been a DAR member now for about 15 months I’ve been thinking about joining one of the national committees, probably lineage research, my forte! Today is the 151st day of 2016. I’ve spent my Memorial Day reflecting on soldiers of different conflicts, reading about the Tomb of the Unknowns (I’ve seen the changing of the guard once), and organizing some of my genea files. Prompt #151: The last book I read…The Devil in the White City by Erik Larson. I found it interesting to read about Chicago during that time period (1892-93), plus Dr. H.H. Holmes and his madness. The reason this story intrigued me so is that it gave me some insight into what life was like in Chicago at that time. My 2nd-great-GF, Amos Ballard, had a son named Everett Guy, born 1872, who became a lawyer and moved to Chicago some time shortly after the World’s Fair. He authored a book about Streeter in 1914 after interviewing the man extensively. Also, in reading about the World’s Fair and the impact it had, I pondered how my ancestors living at that time considered this extravagance. Did they wish to go? Did they go? Finally…I’m so excited to finally announce this…check out my Pinterest site! It ties into my website, LifeCitation.com, with links to repositories in this area plus tips & tricks and fun stuff. I hope you enjoy it! This year, I presented the DAR Youth Citizenship Award to the same elementary school I did last year, plus two more! I wrote about it last year here. 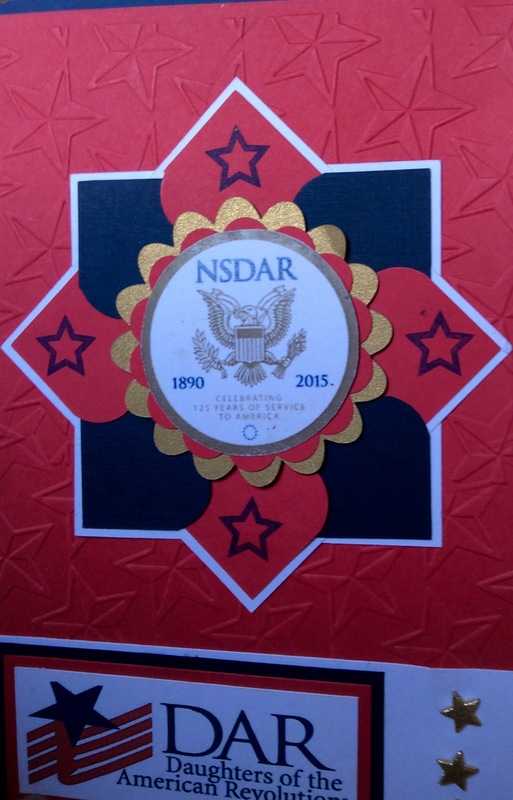 For me, it is an honor and privilege to represent the DAR and award the certificate and pin. As I mentioned last year, when I was in 6th grade, I hoped to win it but didn’t. I realized that every time I present this award it is like I’m winning it too. What could be better than that? I hope I get to present this award for a lot more years to come. 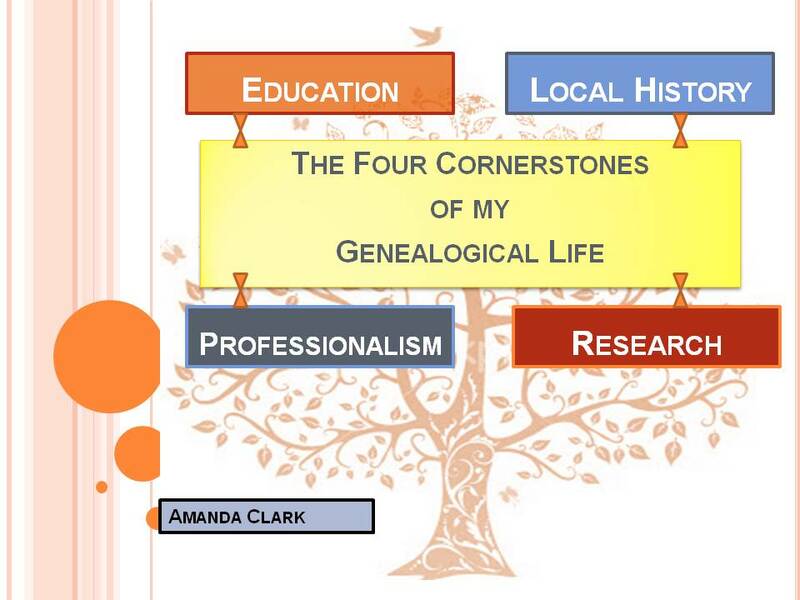 I had an insight today into how I feel my genealogical world appears. Hmmm…might be a PowerPoint in the future!